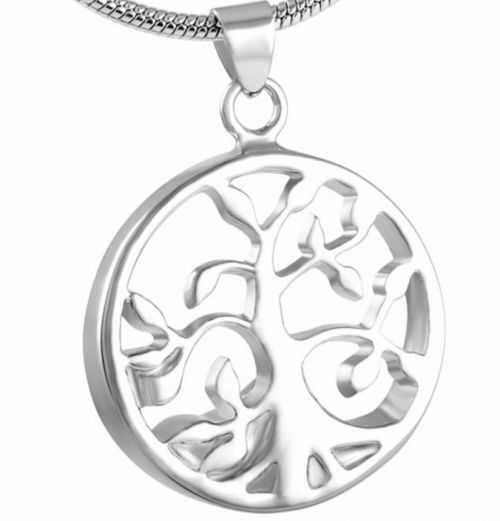 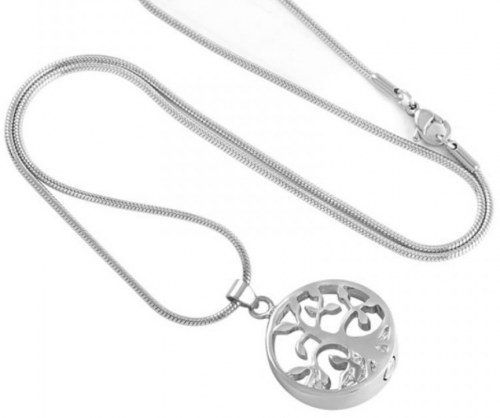 View cart “Stainless Steel Urn Tree of Life Pendant” has been added to your cart. 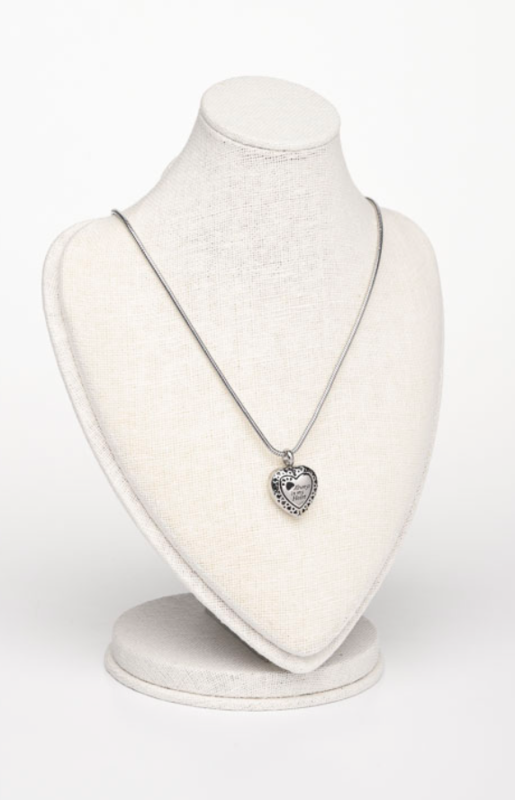 This pendant is a simple, yet elegant way to keep your companion close to your heart. 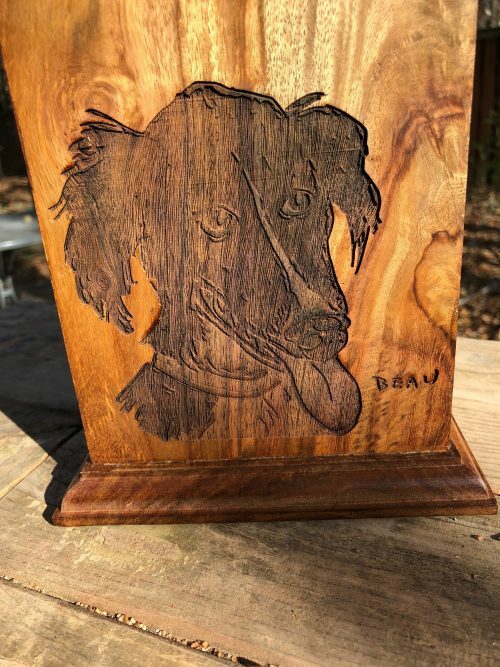 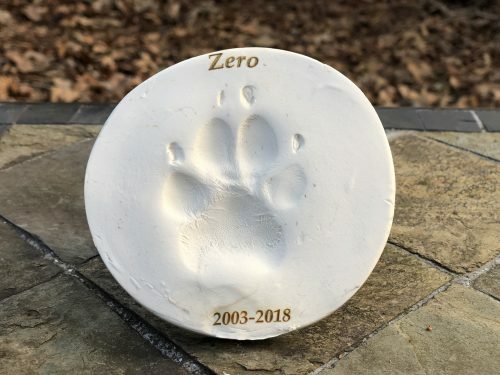 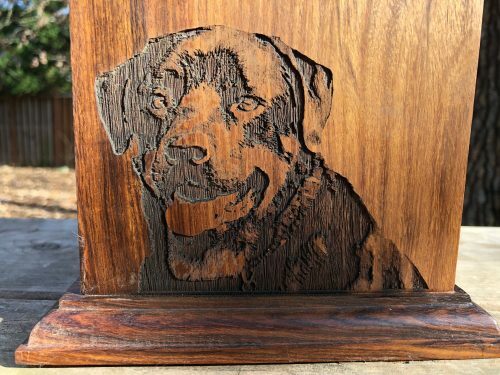 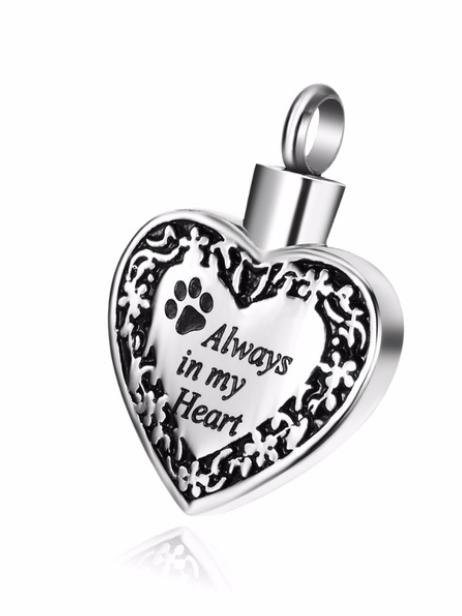 This high quality stainless steel cremation urn heart pendant with paw print and “Always in My Heart.” The pendant is threaded at top and holds a very small amount of your pet’s cremains. 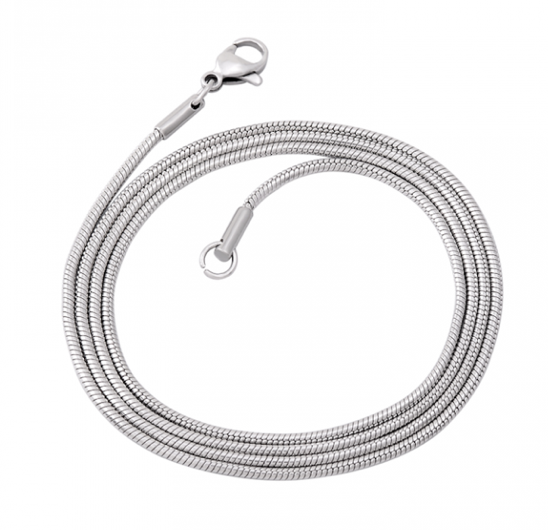 A 22″ chain included.